It was back in July that Nissan held the Canadian launch of the 2016 Maxima—more on that in an upcoming episode of Motoring TV. 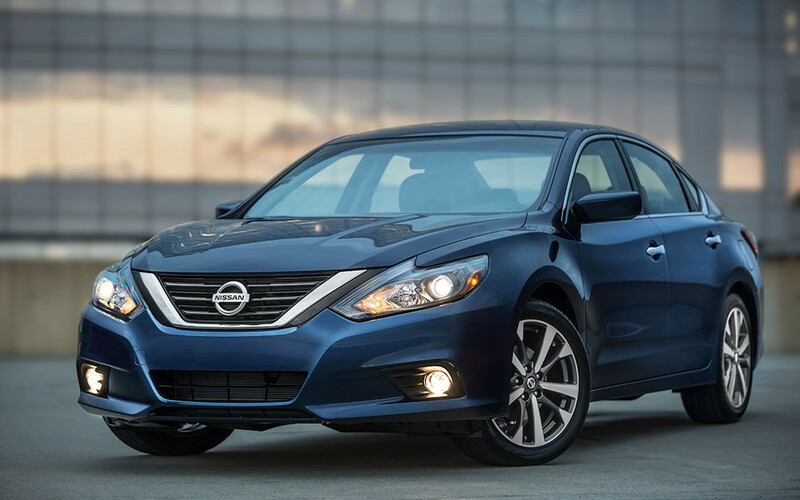 Just two short months later the brand has unveiled the redesigned 2016 Altima, Nissan's best-selling vehicle in North America and one that has experienced five consecutive years of sales growth. Aside from complete interior and exterior restyling that brings the midsize sedan in line with other new Nissan models, including the redesigned Murano, the Altima lineup now boasts seven trim choices, including a pair of all-new SR models. Joining the usual suspects—the 2.5, 2.5 S, 2.5 SV, 2.5 SL and 3.5 SL—are 2.5 and 3.5 SR models that add sports appeal to the sedan, including improved cornering performance and exclusive interior and exterior accents. While both SR models are powered by the same engines found in the rest of the Altima lineup—the 182-horsepower 2.5-litre four-cylinder and the 270-horsepower 3.5-litre V6—they add the same seven-stage CVT with paddle shifters found in the new Maxima, a stiffer suspension setup, what Nissan is calling "Active Understeer Control," and aesthetic goodies like blue stitching throughout the interior. What's perhaps the best news for potential buyers, though, is Nissan's plan to slot it in the middle of the Altima lineup above the S grade but below the SV and SL, which means at least the 2.5 SR should be priced in the neighbourhood of $26,000. The 2016 Altima is set to go on sale in November.